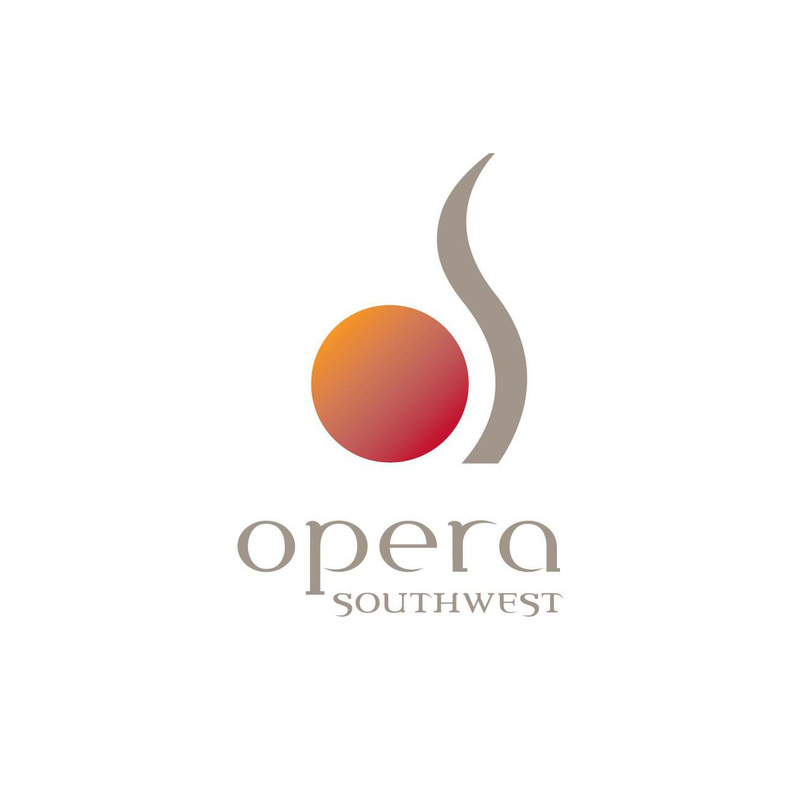 Opera Southwest was founded in 1972 as Albuquerque Opera Theatre by Dr. Edward T. Peter, Maestro Kurt Frederick and others. The 2014-2015 season is Opera Southwest’s 42nd year of producing world-class opera in Albuquerque. OSW is a professional, regional company producing two to three major operas per year selected from the best of the standard repertoire. To date OSW has produced 121 major operas for nearly 256,000 patrons, and 182,000 youngsters, and we are especially proud to have mounted 23 world premieres by local composers, including original operas created especially for Albuquerque’s children. These smaller operas stress community and educational themes, and have delighted more than 180,000 youngsters with dazzling, exciting, live theatre. In this way, Opera Southwest ensures a loyal following in future years as these children grow into adulthood. Quality of life is considered an important factor by many corporations interested in relocating to our state, and OSW believes that economic development is highly dependent on the quality of life a community provides. We are proud to contribute to an educated, cultured, and economically diverse community that strives for the highest quality of life for its citizens.